The world may change, but its people will not. Duke Pantarei is a mysterious veteran of the Great War who occasionally crosses paths with Yuri and the party. He is a war hero who wields the legendary sword Dein Nomos, which once belonged to the Empire and was a crucial part of their coronation ceremony. Duke became disgusted by the cruelty of humanity after they turned on an Entelexeia ally following the end of the war, so now he keeps to himself and only interacts with others when it is necessary for the protection of the world as a whole. Ba'ul is a relatively young Entelexeia who is a close friend of Judith, but is shy around others. 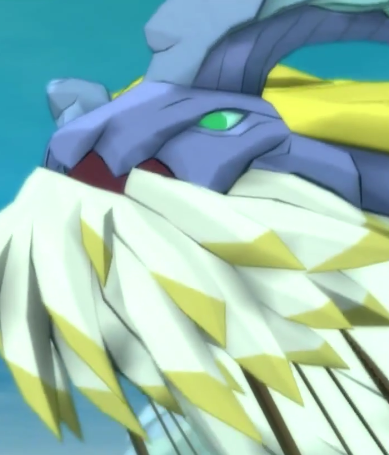 He is the "dragon" Judith rides upon while they destroy blastia together, with Ba'ul detecting disturbances in the aer that lead to the blastia she then destroys. Later in the game, Ba'ul evolves into a larger Entelexeia capable of carrying the entire party. 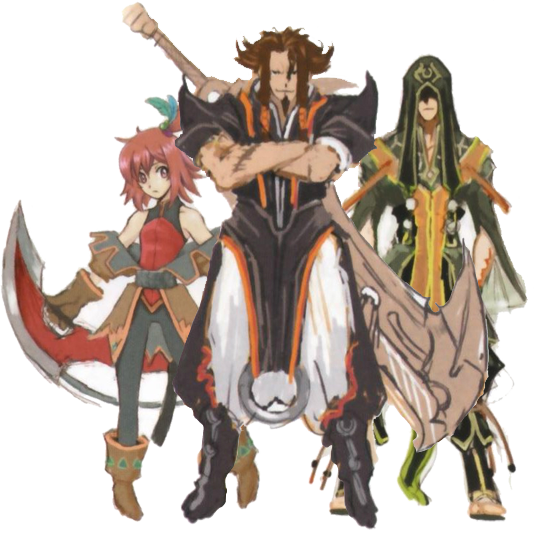 When Judith's friends help her to protect Ba'ul from the Hunting Blade guild during his evolution process, he begins to be friendly toward them as well. The insipid poison of this world must be purged. Phaeroh is a very powerful Entelexeia who is able to speak to humans. He is also Belius's brother. Phaeroh leads the attack on Dahngrest in an attempt to slay Estelle because of her powers as a Child of the Full Moon, which he sees as poisonous to the world. 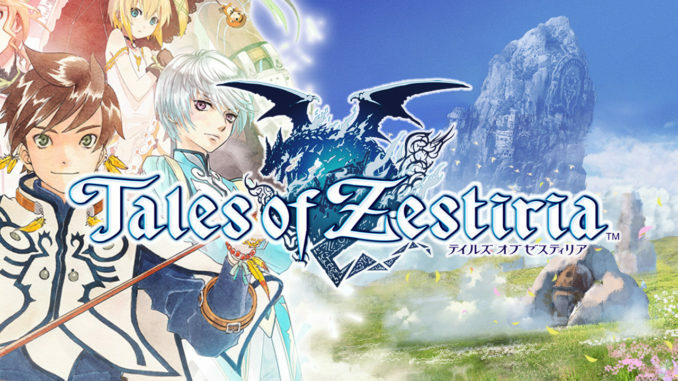 Although he flies away without harming her, Estelle searches for Phaeroh to learn the truth about why he hates her. It falls on any leader ta take responsibility for the mistakes of their people. So say the laws. Don Whitehorse is the leader of the Altosk guild and the Guild Union in Dahngrest. He helps to protect Dahngrest from monster attacks, the influence of the Empire, and infighting among the guilds. The Don meets with Flynn to discuss ongoing problems with Barbos and the Blood Alliance guild, but their temporary alliance falls through when a forged letter indicates that Ioder and Flynn are working to overthrow the Don. The Don calls for war with the Empire and imprisons Flynn, but when Yuri takes Flynn's place in the Guild Union's prison cell, the Don is surprisingly friendly. He explains that he needed to make a show of the obviously false letter in order to save face and lure out the culprit, who he tasks Yuri with tracking down. Don Whitehorse is a well-respected man. 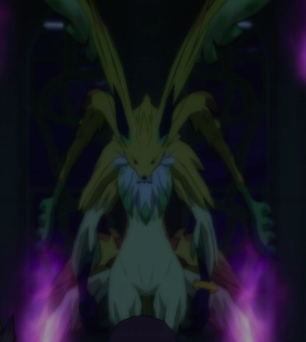 As the founder and leader of the Guild Union, he is also one of the most powerful people in the world. 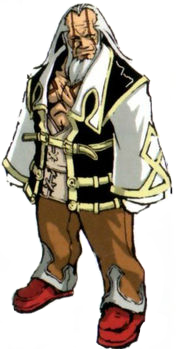 However, he is also a father figure for Karol, Raven's guild leader, and a sworn friend of the legendary pirate Aifread. The Don believes that he cannot protect the people he cares about if he follows the Empire's rules, so he devotes himself to maintaining the Guild Union that allows him to live outside of these rules. 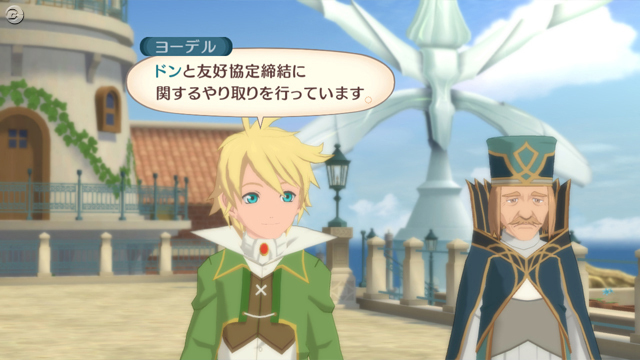 He seems to see something of himself in Yuri, so he is willing to rely on Brave Vesperia when necessary. I’m gonna kill you and carve your name into my blood! 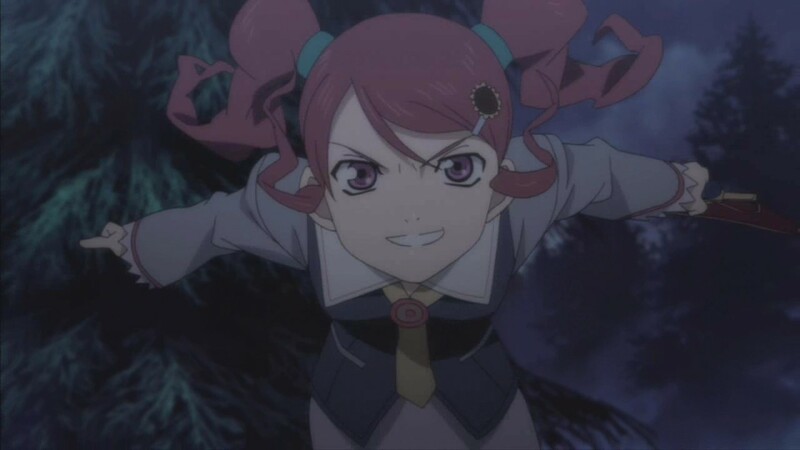 Zagi is a crazed assassin who mistakes Yuri for Flynn and tries to kill him in the imperial castle of Zaphias. 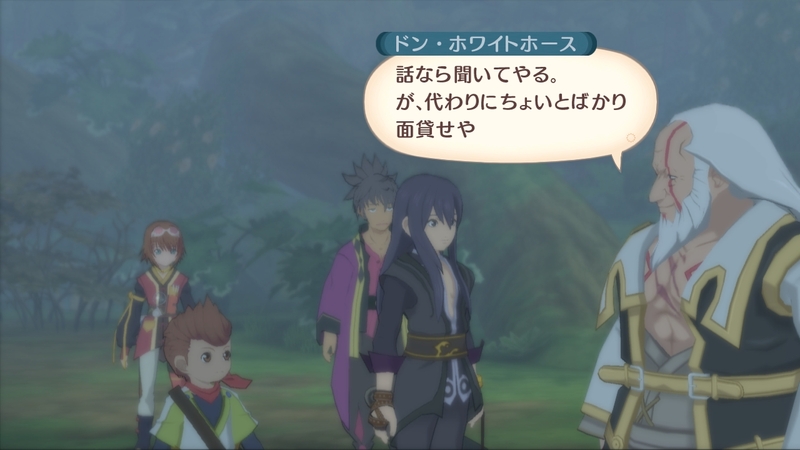 He goes on to attack Yuri and the party four more times throughout Tales of Vesperia. After one battle, he loses his arm in an explosion and replaces it with a blastia prosthetic. 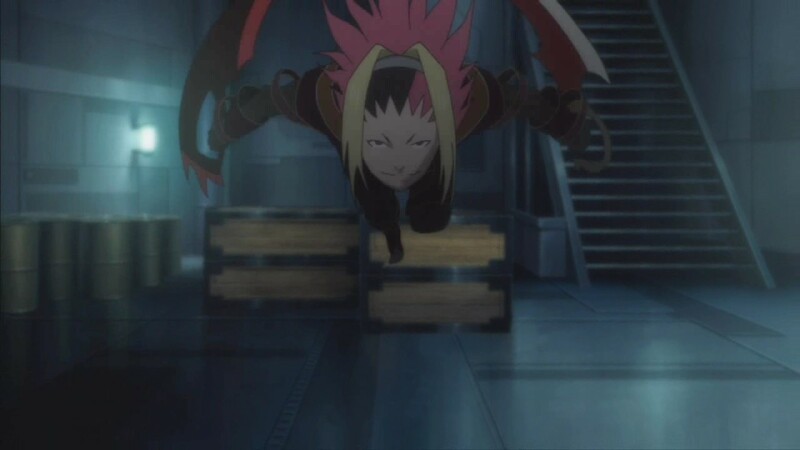 Although he is initially supposed to assassinate Flynn, Zagi becomes obsessed with fighting Yuri because Yuri is the first person to ever make him bleed. See you in the funny papers, leibchen! 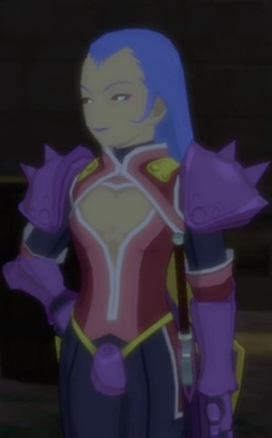 Yeager is the leader of the Leviathan's Claw guild, which sells weapons and blastia. He initially appears in disguise as the leader of the Ruin's Gate guild, Regaey, an apparently shy man who speaks with a distinct stutter. He is a manipulative person who works with several corrupt Knights to achieve his goals. Yeager has two adopted daughters, Gauche and Droite, who assist him in Leviathan's Claw. Ta-daah, the reinforcements have arrived! 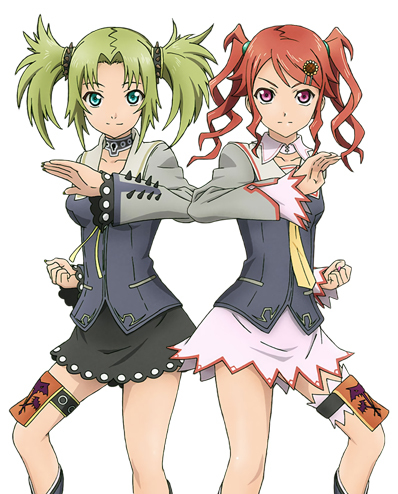 Droite and Gauche are the adopted daughters of Yeager and members of Leviathan's Claw. Although they are not blood relatives, they are extremely loyal to each other and to their father, often assisting him in escaping tough situations. 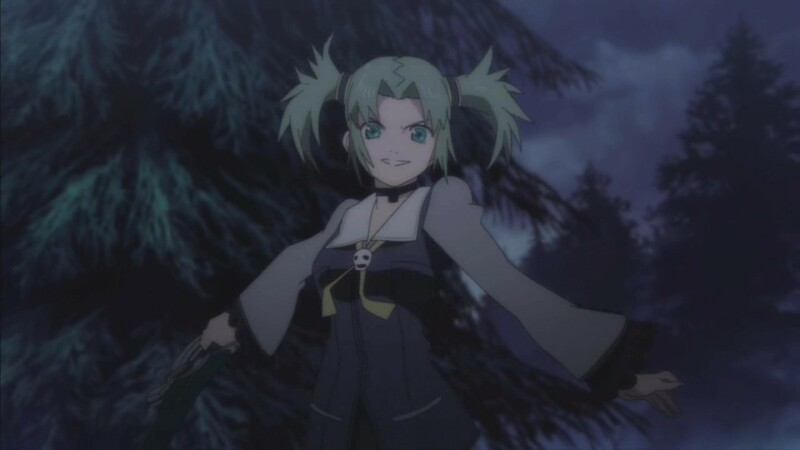 Droite tends to be very cheerful and even takes a lighthearted approach to battles, whereas Gauche is very serious and more violent than her sister. You would dare to oppose me? I thought I told you before that next time you wouldn’t get off so easy. 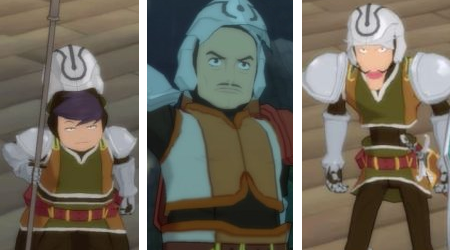 Barbos is the leader of the Blood Alliance guild, a group of mercenaries that is one of the Five Master Guilds, but he is secretly employed by Ragou to steal blastia. 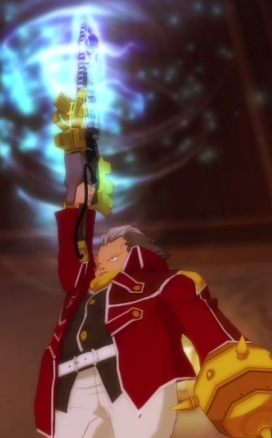 He stole the aqua blastia from the Lower Quarter and used it to create a deadly new weapon. 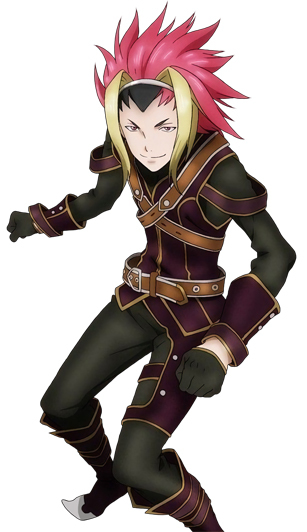 He is also trying to overthrow Don Whitehorse to take control of the Guild Union. This is not treason. I am merely following the path of one who holds true authority. 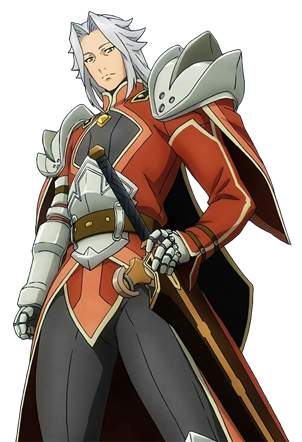 Alexei Dinoia is the Commandant of the Imperial Knights, the highest-ranking knight. Like Yuri and Flynn, he has become disillusioned as a result of injustice and corruption in the Empire. However, Alexei believes that the solution is to take control of the Empire himself and purge the world of evil. He uses his influence and position in the Imperial Knights to recruit followers to his cause and experiment with blastia. All monsters serve evil…! They must be hunted down… It…it is up to us…to the Hunting Blades…! The Hunting Blade is a guild dedicated to fighting and slaying monsters. 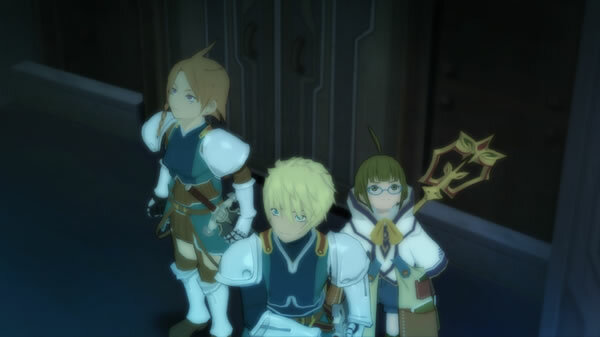 Its members include Clint (the guild leader), Tison, and Nan. Karol is also briefly a member of the Hunting Blade, but is fired from the guild due to his cowardly tendencies. The Hunting Blade comes into conflict with the party, especially Judith, due to their strong belief that all monsters (including Entelexeia) are evil and that those who try to aid or protect monsters are just as bad. I felt this was one service their country could provide for them. 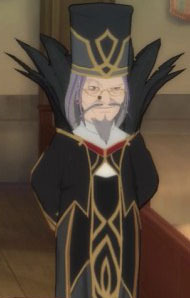 Ioder is one of the candidates for the imperial throne, along with Estelle. He is supported by the Imperial Knights, but the Council of the Empire initially prefers Estelle. 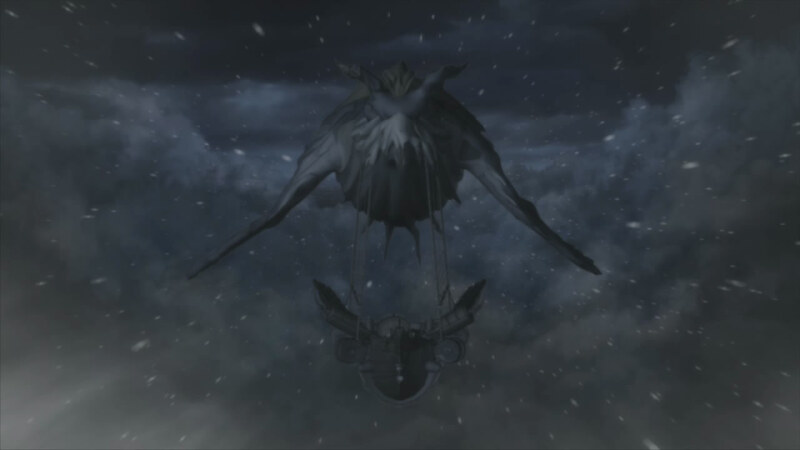 As a result, he is kidnapped by Barbos on the orders of a corrupt Council member. Yuri and the party rescues him from a sinking ship, so he rewards them by clearing Yuri of all charges. It would seem that even a man of his strength cannot stand against my brother’s assault upon his city. Such a request can not lightly be brushed aside. I shall offer my assistance for the time being. Belius is the leader of the Palestralle guild, the Duce of the city of Nordopolica, and the sister of Phaeroh. She is an Entelexeia, but hides this fact from most outsiders by refusing to see visitors except on the night of the new moon. 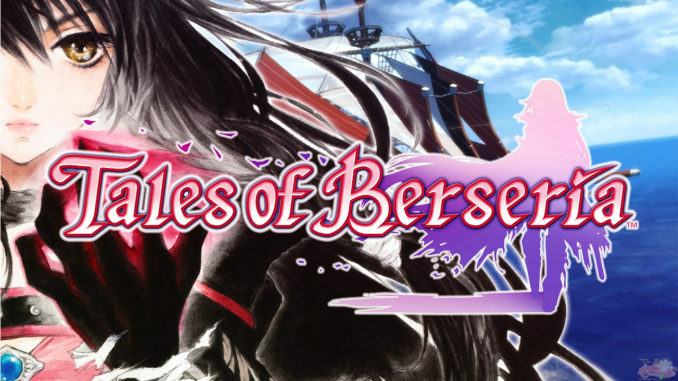 When the party is meeting with Belius to deliver a message from Don Whitehorse and learn more about Estelle’s powers as a Child of the Full Moon, Belius is attacked by members of the Hunting Blade guild, who have been told that the Duce of Nordopolica is being held hostage by a monster. During the fight, she is wounded and falls into the arena below. 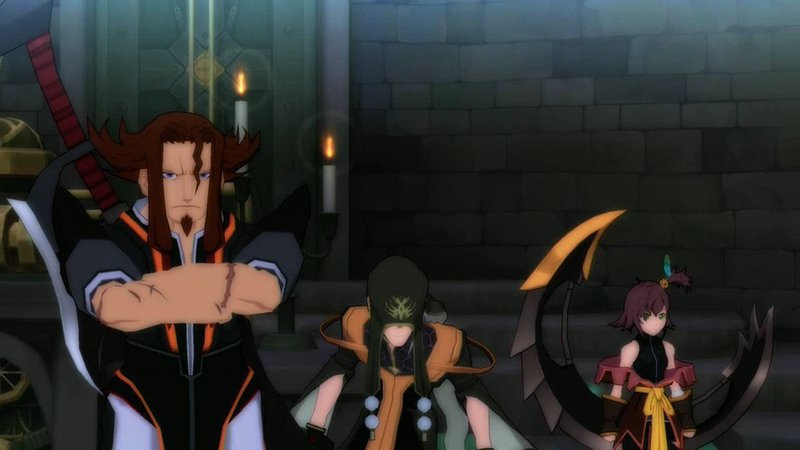 Estelle tries to heal her, but her powers have a strong negative effect on Entelexeia, so she instead causes Belius to go berserk and attack the party. As Belius dies, she forgives Estelle and the rest of the party, telling them to seek Phaeroh to learn more about Estelle’s powers. She then turns into a cyano ciel crystal, which Rita later uses to resurrect Belius’s consciousness as the spirit Undine. What is it with these commoners? They’re slower than slugs. Alexander von Cumore is a Captain in the Imperial Knights. He is an extremely cruel and sadistic man who looks down on anyone who was not born an aristocrat. Even when he is carrying out his duties as an Imperial Knight, he is far crueler than his fellow Captains, prefering to execute commoners for even minor crimes. When Yuri pursues the aqua blastia thief into a mansion in Zaphias, Cumore arrests him for breaking into a noble's home. 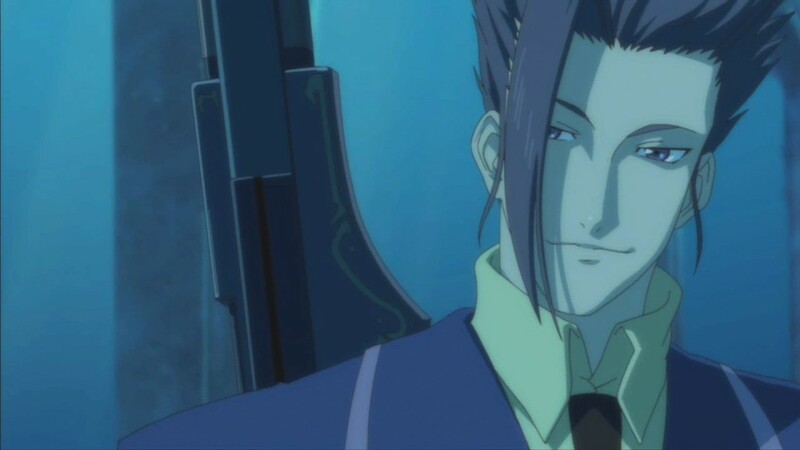 He later attempts to execute Yuri and friends at Caer Bocram for the "abduction" of Estelle, but is interrupted when the Schwann Brigade arrests them instead. Yuri's final encounter with Cumore occurs in the desert town of Mantaic, where he torments the townspeople by threatening their children and forcing them to go on deadly missions to search the desert for Phaeroh. When Yuri realizes that Cumore’s corruption and cruelty will never be punished by the Knights, he confronts Cumore in Mantaic in the dead of night. Cumore initially flees, but Yuri corners him by a dune of quicksand. Yuri slowly walks toward him, forcing Cumore to back up into the quicksand. As he starts to sink, Cumore begs Yuri to save his life, but Yuri only asks him how many of his own victims begged Cumore just like that. Yuri turns away and ignores Cumore’s screams as he sinks to his death. This is a grudge I won’t soon forget. I will bring down the full authority of the Council on you. Ragou is the magistrate of Capua Nor and a member of the Council of the Empire. He is an extremely corrupt and cruel official who enjoys heavily taxing townspeople and travelers, breeding monsters, and then bringing citizens who cannot afford to pay their taxes to the basement of his manor where he feeds them to the monsters he has created under the pretense of giving them a chance to clear their debt. He also hires Barbos to steal blastia and kidnap Ioder. 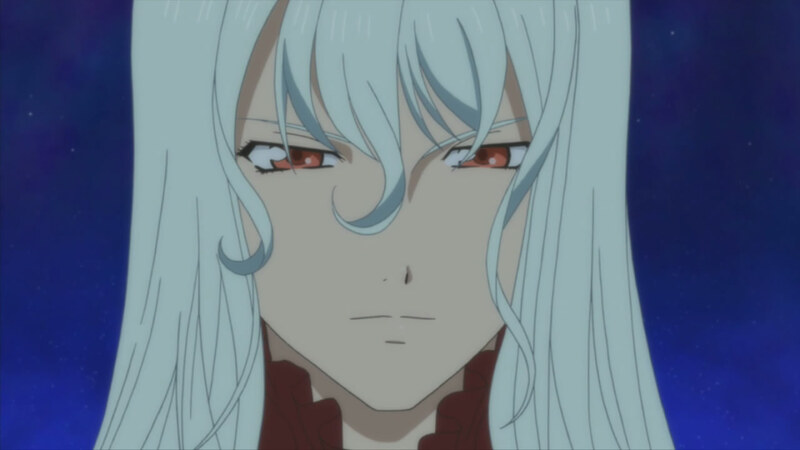 When he is eventually tried for his crimes, Ragou uses his influence to get away with barely any punishment. Following Barbos’s defeat and the treaty between the Imperial Knights and the Guild Union, Ragou is arrested again, but once again uses the Council’s influence to avoid punishment. Thus Ragou becomes the first person to be killed by Yuri’s vigilantism. Yuri confronts Ragou in the middle of the night on a bridge in Dahngrest. He cuts Ragou down and drops his body in the canal below. I cannot know what that one saw in all of you… But I wish for you to stop him. Khroma is the Special Adviser of the Imperial Knights and also serves as Commandant Alexei's personal assistant. She is secretly an Entelexeia. Although she appears to be loyal to Alexei, Khroma does not agree with everything he is trying to do. The Schwann Brigade is one of the major squads of Imperial Knights. They are led by Captain Schwann, although he rarely appears alongside them. Their members include Leblanc, Adecor, and Boccos. While they are not shown to be as corrupt as other Imperial Knight brigades, the Schwann Brigade is quite serious about the laws of the Empire and thus come into conflict with Yuri on occasion. 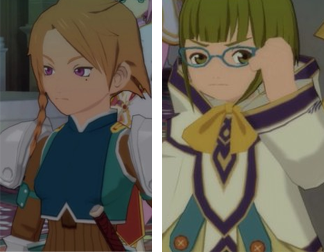 Adecor and Boccos frequently fight Yuri during battle tutorials. The Flynn Brigade is one of the major squads of Imperial Knights, answering to Captain Flynn. The main members of the Flynn Brigade are Sodia and Witcher. Sodia is Flynn's second-in-command. She admires Flynn very much and is concerned about Yuri's criminal activities and influence on her captain. Witcher is a mage from Aspio who offered to assist the Imperial Knights. He is impressed by Rita, but pretends not to care because he is disappointed that she refused an Imperial request for her assistance.